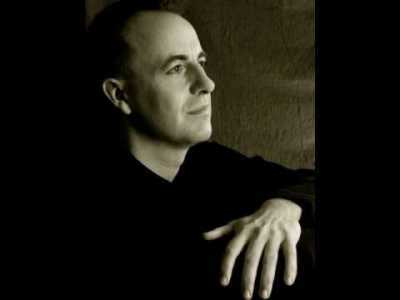 He has worked with all the famous conductors, as Kurt Masur, Herbert Blomstedt, Riccardo Chailly. 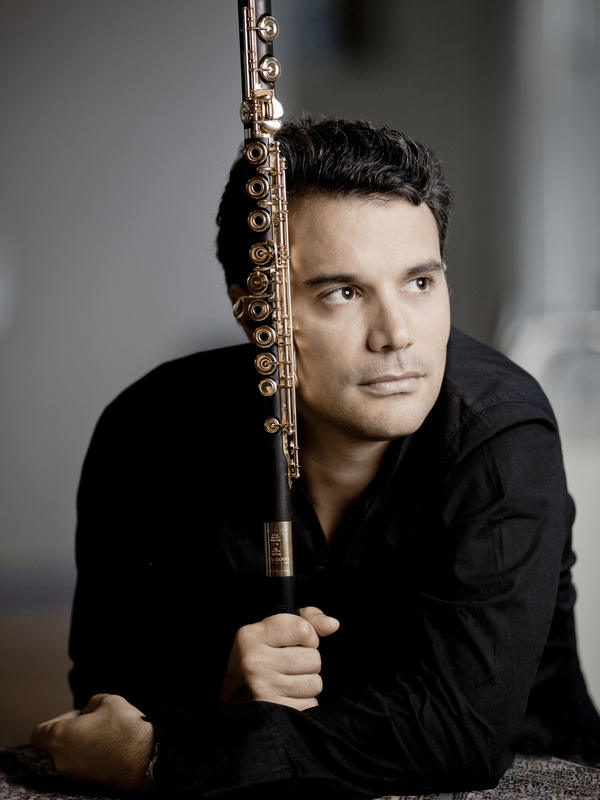 He was invited by Clauddio Abbado to join the Lucerne Festival Orchestra. 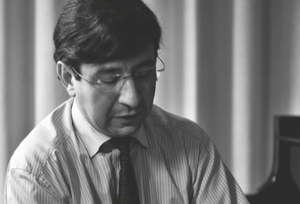 Primarius of the Leipzig String Quartet, he worked with Menahem Pressler, Christian Zaccharias, Alois Posch, Sol Gabetta, Karl Leister, amongst others. 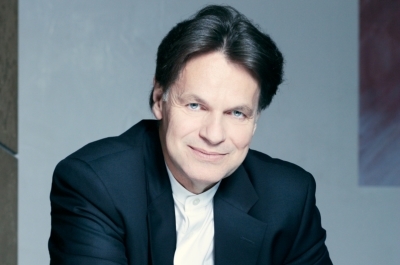 He has been a featured soloist of prestigious European ensembles including the Orchestre Philharmonique de Radio France, George Enescu Philharmonic Orchestra, Orchestre National de Belgique and Philharmonic Chamber Orchestra of London. 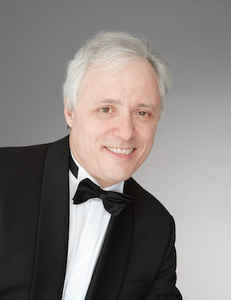 He has performed concertos under conductors such as Lawrence Foster, Dimitri Kitaenko, Michael Sanderling, and Gabriel Chmura. 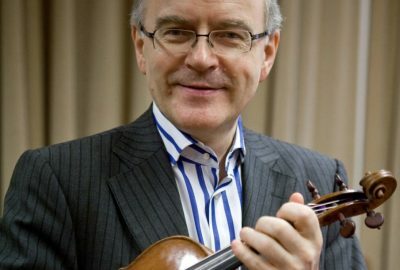 In 2001, Remus Azoitei was appointed violin professor at the Royal Academy of Music in London, at the time becoming the youngest ever violin professor in the history of this institution. 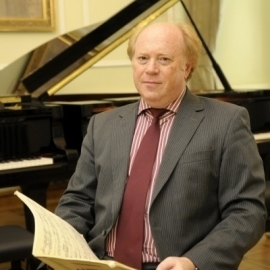 He is the Artistic Director of the Enescu Society in London, also being one of its founding members. 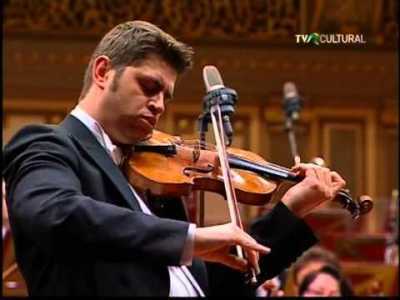 First Prize and Gold Medal at the International Violin Competition of Indianapolis in 1990, he has appeared as a soloist and/or conductor with the most prestigious orchestras and has reached audiences at the Carnegie Hall in New York, Théâtre des Champs Elysées and Salle Gaveau in Paris, Herkulessaal in Munich, Auditorio Nacional in Madrid, Bunkakaikan in Tokyo, Teatro alla Scala, Milan, Palais des Beaux Arts in Brussels and others. 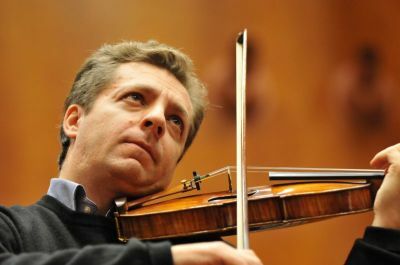 He teaches in Lugano and performs on the Antonio Stradivari violin, Cremona 1702 ‘ex David Oistrach’. 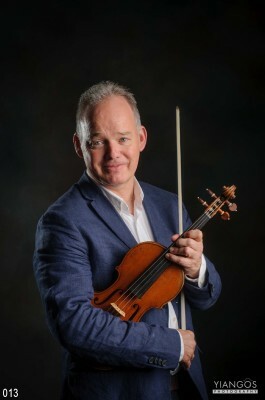 Violin Professor at the Hochschule für Musik Mainz and the Peter Cornelius Konservatorium. 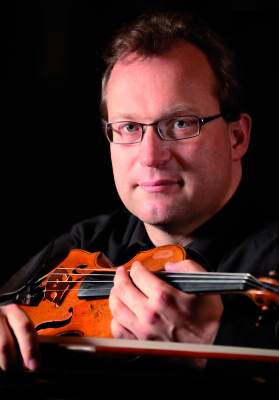 The first concertmaster of the Klassische Philharmonie Bonn. 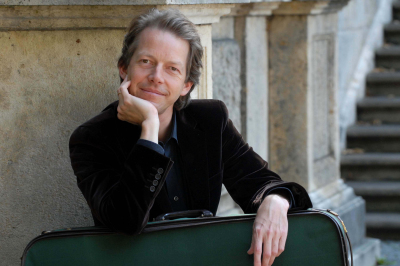 Regularly performs as a soloist and chamber musician in all major concert halls throughout Germany and Europe. 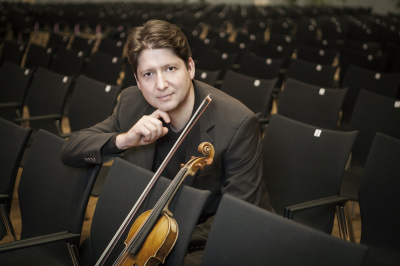 Winner of international contests as Wieniawsky and Oistrakh Violin Competitions, international Music Competition in Bayreuth and many other prizes, including the Verbier Festival Academy Prize, awarded by Isaac Stern. Performed together with such renowned artists as Pavel Gililov, Henri Sigfridsson, Nicolas Altstaedt, Sergei Nakariakov, Lera Auerbach, Eldar Nebolsin, Cedric Tiberghien, Vassili Lobanov, Alexander Rudin, David Geringas, Sofja Gülbadamova and gives recitals in Europa, USA, Japan, Russia und Israel. He was honored in 1991 as “Debut-of-the-Year” at the Jyväskylä Arts Festival in Finland. 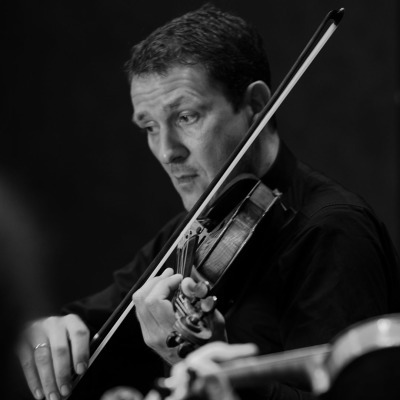 Since then he has performed as a soloist and as chamber musician around the globe, including major festivals in Europe, Israel, the United States, and the Far East. 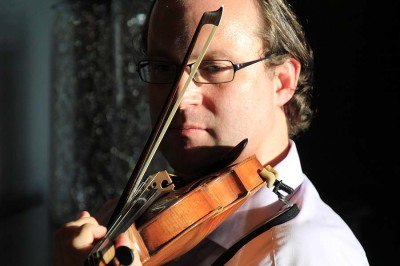 First violinist of the Orpheus Quartet and member of the Mozart Piano Quartet. 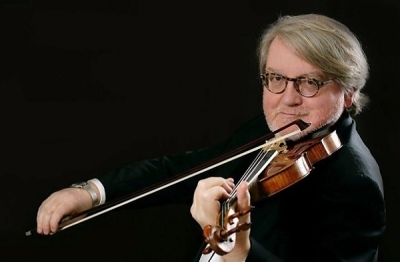 As professor of violin at the University of the Arts Berlin, he is giving master classes all over the world and he is head of the chamber music department of the Savonlinna Music Academy in Finland. First Great Prize at the Queen Elisabeth Competition in Brussels. Soloist with the world’s greatest orchestras as London Symphony, Berliner Philharmoniker, Wiener Symphoniker, among others, and under the direction of Erich Leinsdorf, Claudio Abbado, Riccardo Chailly, Simon Rattle and many others. She performed in chamber music with exceptional artists like Rudolf Serkin, Martha Argerich, Nobuko Imai, Gidon Kremer, Mischa Maisky. 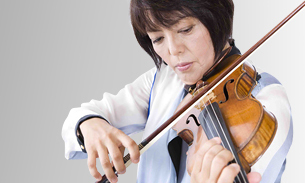 Jury member at competitions as the Queen Elisabeth in Belgium, Sendai in Japan, Indianapolis in the United States or Montreal in Canada, she is professor at Maastricht University Music Department and Chairperson of Violin Section at Sendai International Music Competition. 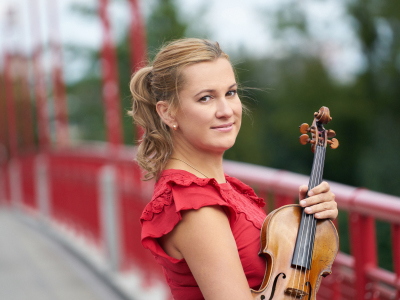 She is one of the most renowned and highly regarded violinist performing today. 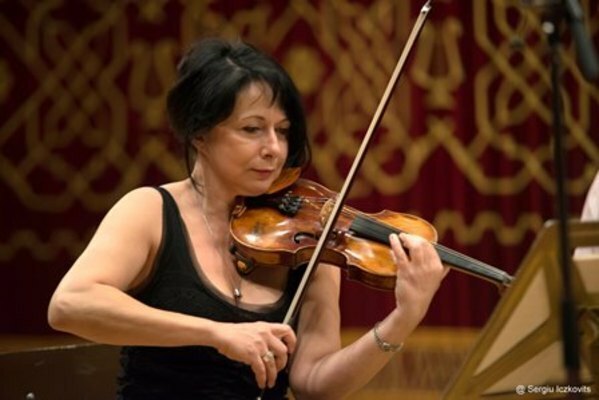 First prize in the Marguerite Long/Jacques Thibaut competition in Paris, the special prize of Prince Rainier of Monaco for the interpretation of a contemporary work; and first prize in the George Enescu International Competition in Bucharest. She performed with the leading orchestras throughout Europe, Israel, Japan, North and South America, appearing with the most celebrated conductors of our time. Silvia Marcovici is a passionate and active teacher. 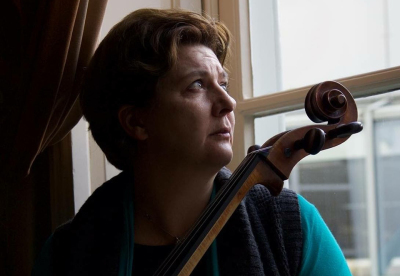 She is currently a professor at the Haute Ecole de Musique in Lausanne, Switzerland and the Université des Arts in Graz, Austria. 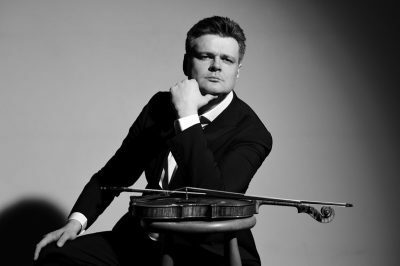 First Concertmaster of the Tonhalle Orchestra in Zürich, he played under the baton of conductors as Riccardo Chailly, Daniele Gatti, Lorin Maazel, Daniel Barenboim, Valery Gergiev, etc. 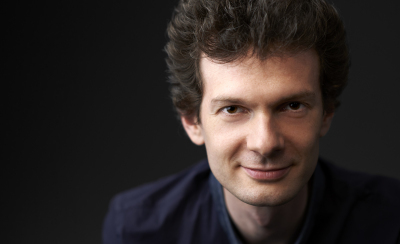 He has performed as a soloist with prestigious orchestras as RAI, Tonhalle Orchester Zurich, Orchestra della Svizzera Italiana. 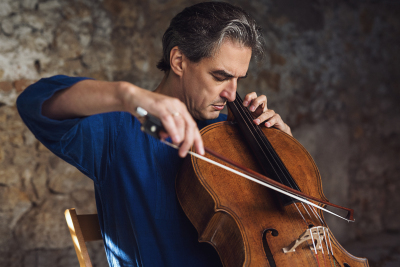 As a passionate chamber musician he has appeared with artists such Bruno Giuranna, Dmitry Sitkovetski, Fazil Say, Yuja Wang and many others. 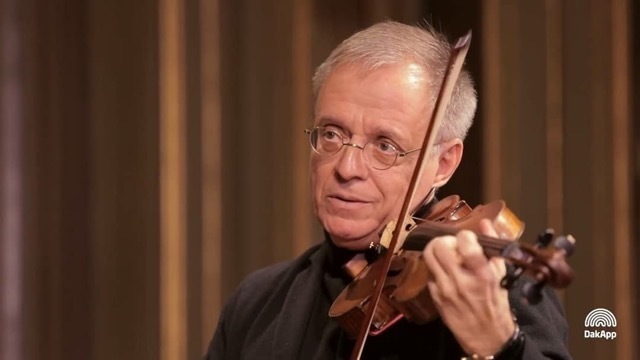 Professor at the University of Music of Italian Switzerland in Lugano, Klaidi Sahatçi plays an Antonio Stradivarius violin, the “ex Wieniawsky”. 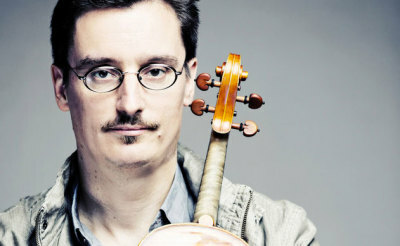 One of the most prominent violinist of his generation in Germany. Honours at various competitions in Europe, as Berlin, Freiburg, Munich, Caltanissetta, Heerlen, Sion, Bloomington and Napa. 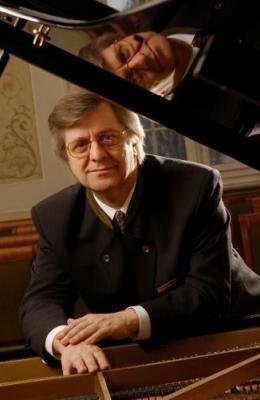 Member of the Gililov Piano Quartet Berlin, he is professor at the University of Music and Theatre in Hamburg where he is presently also serving as Head of Strings. Among his students are competition price winners, many of his alumnae are holding orchestral jobs in important German cities, for example in Berlin, Essen, Hamburg, Leipzig or Munich. 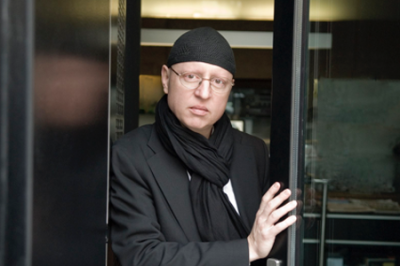 He has performed together with Yehudi Menuhin and Alberto Lysy and worked with conductors like Vladimir Ashkenazy, Andrey Boreyko, Daniel Raiskin, to name just a few. 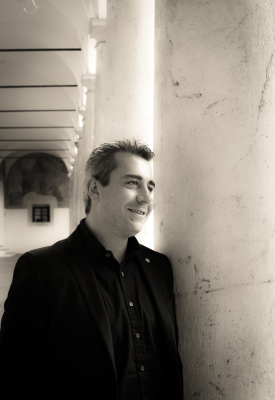 Artistic director of the Camerata Stuttgart including performances in prestigious concert halls like the Concertgebouw of Amsterdam, the Megaron Music Hall of Athens , Liederhalle of Stuttgart and the Dortmund Opera House. Made recordings for MDG, Divox, Ars Production, Thorofon, Symicon and CPO labels. 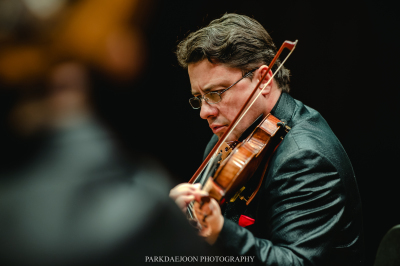 Since 2005 he is 1st Concertmaster of the Cyprus Symphony Orchestra. 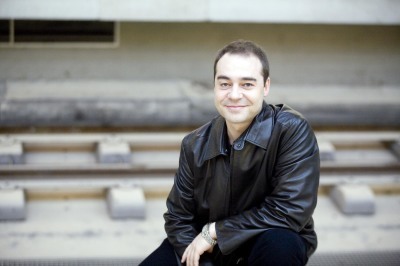 He has won prizes both as soloist and as chamber musician, including the "Concertino Prague" and the "Sergio Lorenzi" in Triest. 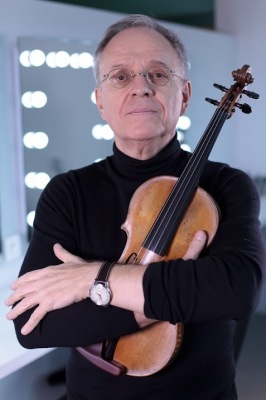 Violin Professor at the Mozarteum/Salzburg since 1991. 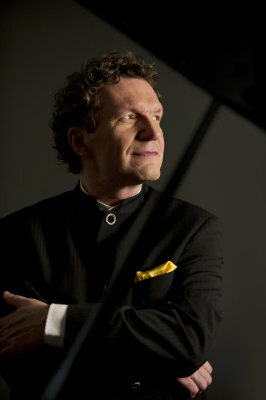 Founder of the Salzburg Chamber Soloists. 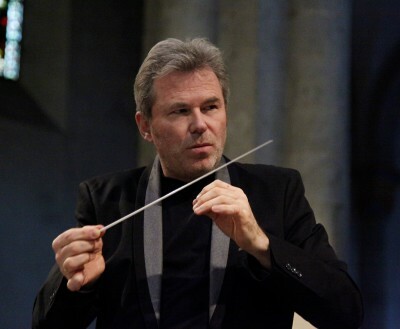 He is acclaimed chief conductor of the "Deutsche Kammerakademie Neuss am Rhein" and of the of the "Georgisches Kammerorchester / Ingolstadt”. 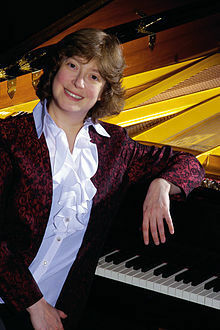 She performed in the world’s finest concert halls including the Tonhalle Zurich, Victoria Hall in Geneva, the Berliner Philharmonie, the Great Hall at the Tchaikovsky Conservatory in Moscow, the Konzerthaus in Vienna and under many famous conductors such as Vladimir Spivakov, David Zinman, Vladimir Fedoseyev, Peter Csaba, Howard Griffiths and Michael Hofstetter. 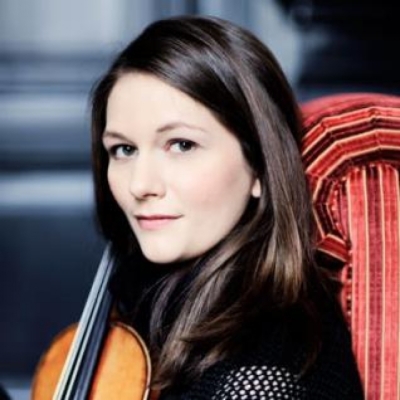 Guest at the most prestigious festivals in the world, her performances today include appearances with leading orchestras and musicians worldwide including as Martha Argerich, Mischa Maisky, Yuri Bashmet, Maria Joao Pires, Vladimir Ashkenazy, Sol Gabetta and Mikhail Pletnev. 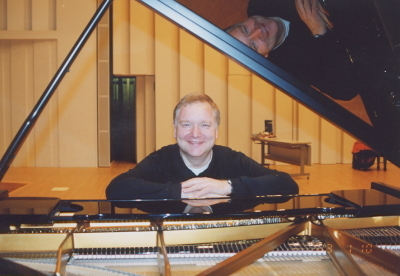 Professor at the University of Music Lausanne since 2015. Performed at the Wiener Konzerthaus under the patronage of Sir Yehudi Menuhin, she gave solo performances as well as chamber music performances in Luxembourg, Germany, Austria, Portugal and Bulgaria. 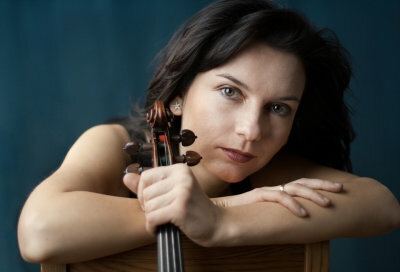 She performs frequently with the Vienna Symphony Orchestra, the Wiener Kammerorchester, the Wiener Concert-Verein, the Wiener Kammerphilharmonie, the „Arpeggione“ Chamber Orchestra, the „Art Kamera Wien“, the first Austrian Women’s Chamber Orchestra and – in the role of principal violinist – the Symphony Orchestra Vorarlberg. 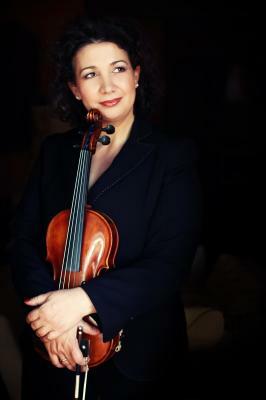 First violin of the Tonkünstler Orchestra Niederösterreich, Teodora Sorokow is violin teacher at Prayner Conservatory Vienna. 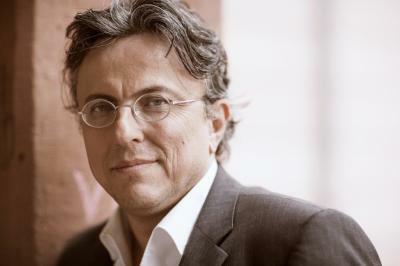 Founder and artistic director of the Kammersolisten der Deutschen Oper Berlin chamber orchestra, he is invited to competitions as a juror. 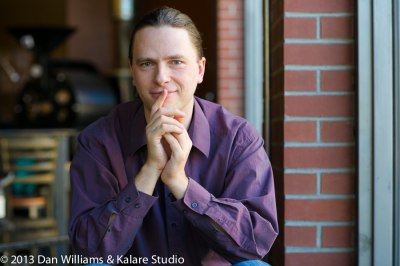 Well-respected teacher, he has been teaching master classes in Germany, Spain, Italy, Japan and South Korea. 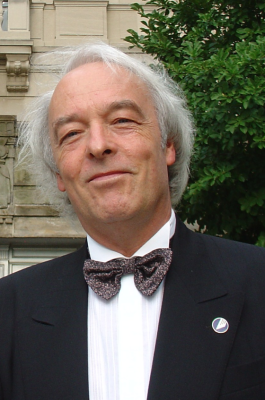 President of the Internationale Beethoven Gesellschaft in Berlin and Professor of violin at the University of Arts of Berlin (UDK). 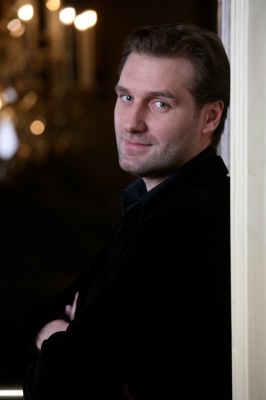 He has performed as a soloist in many renowned venues, as the Berlin Philharmonic, the Munich Philharmonic, the Kennedy Center in Washington, the Avery Fisher Hall in New York, the Tonhalle in Zürich, the Goldener Saal of the Wiener Musikverein in Vienna and La Scala in Milan. He has worked with conductors such as Sergiu Celibidache, Charles Dutoit, Lorin Maazel, Zubin Mehta, Yehudi Menuhin, Jun Märkl and Marcello Viotti. Founder of the “I Virtuosi di Paganini” chamber orchestra and professor at the University of Music and Theatre in Munich, Germany.